Sun conjunct Sun transit is considered the most important of transits, it’s your birthday after all. Solar return charts are an important predictive tool in astrology and they are based on this date to give clues about the year ahead. So this transits is about a new start for the year ahead, for new beginnings. A time for your personal new year’s resolutions. The Sun is the source of energy for life, so you can expect an energy boost and increased vitality. Individuality and expression of that comes easier because it is yourself that is in focus. The extra energy is put to best use by expressing what you want, what your goals are, and getting the ball rolling. This interpretation for Sun conjunct Sun transit can also be read for a Solar Eclipse and New Moon conjunct Sun. I was hoping to find something about this full moon opposing my natal sun and close to my solar return. Do you have this information please as I followed a link from the full moon page to find out how it affects my sun by tranist. You could follow that link to solar returns. I haven’t started on Moon transits yet, but a lunar eclipse opposite your Sun will put the focus on the polarities in your relationships, your emotional needs versus those of your partners. It will also bring up issues of work versus home life, and how any imbalance here adversely affects you and your loved ones. I HAVE TOTAL SOLAR ELLIPSE IN MY CHART NOVEMBER13,2012.I HAVE LOST MY MONEY SINCE ONE AND HALF YEAR AND I KNOWED ABOUT SATURN, STILL I HAVE LOST MY HOPES . NOW WHAT IS THE RESULTANT FOR ME.PLEASE EXPLIAN? I am totally fade up with domestic disturbance with wife and children, and also with financial crises. what is the reason and remedies. My DOB is 03/11/1962, @ 01:15 at Ahmadabad, Gujarat in India. This is because of cosmic conjunction so be cool which you cant be relaxing where you can and be alone think where to start and when to start a new journey. Dont ever depend on anyone listen to your inner feeling and see how things can be implemented. Hi again Ofelia. Thus Sun conjunct Jupiter occurs on September 26 at 3°37′ Libra. very good for you but more about relationships than job because it is sextile your Moon. Dear Mr. Jamie My Solar return is Today Aug 19 1994. Is there anything special, unique or just interesting you can possibly tell me. Happy birthday! 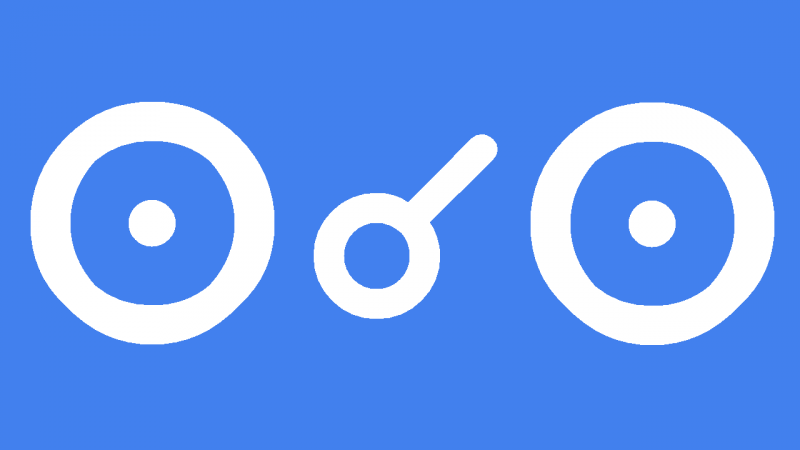 The strongest aspect was Mercury conjunct Jupiter so that has to be good news.